"We provide personalized home relocation services in worldwide. Household goods involves the shifting of all items like glass items, paintings, almirah, electronic equipments and oven, ranging from old one to a new one." 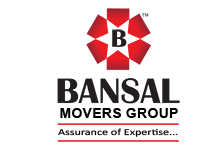 Corporate shifting is a very responsible shifting as we are dealing with very expensive office equipments & equally valuable documents. 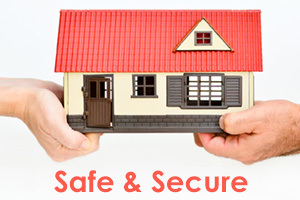 It means every shifting is precious for Bansal Packers and Movers. We have different segment for International movement, You can send your query directly to this segment. 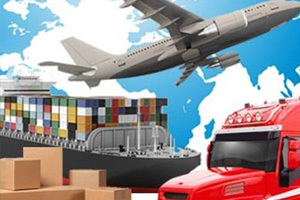 We export all kind of household goods, commercial goods, heavy machineries, medicial equipments and garments etc. 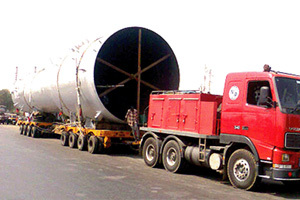 We are Offering Commercial Goods Transportation Services like iron parts, medicine, computer parts, machineries and company's goods. we have become leading service providers in the transportation sector. 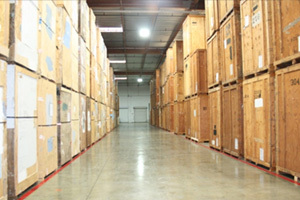 We have big size warehouse purely dedicated with inventory managed with warehousing of various household goods. 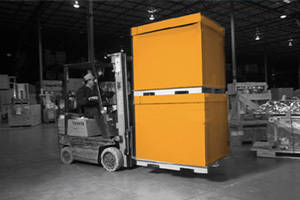 Our warehouses are well equipped with motion sensing and surveillance cameras for security purpose. You get a tension free movement for anything, anywhere, everytime. Special team of professionals and technicians working transportation process and make sure your consignment arrives on time. Bansal Packers and Movers. 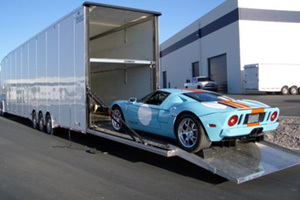 try to offer worthwhile worldwide Car Carrier Services and make sure our customers to get quick, smooth and on time delivery of cars and other vehicles. Do you want to export or import ? you should first do the custom clearance for both but you don't worry, we provides custom clearance to our customers. You should go one step ahead after that we will take care all responsibilities.